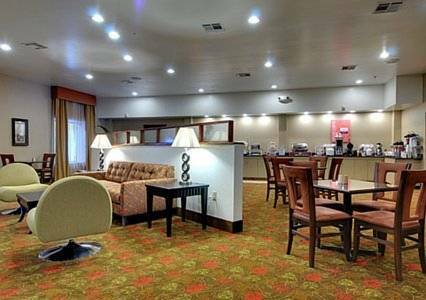 Start your day with a good breakfast; the breakfast buffet has all kinds of delicious food. 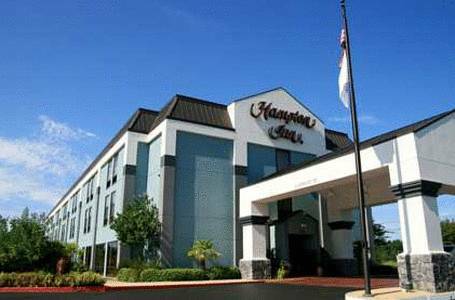 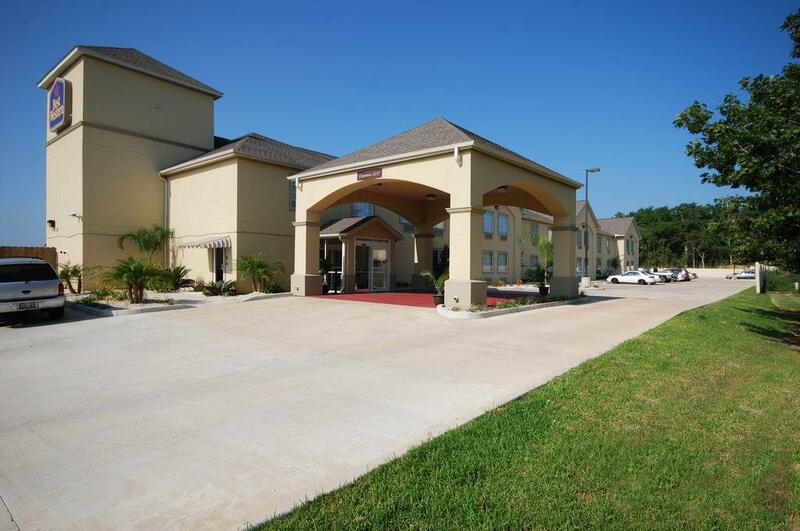 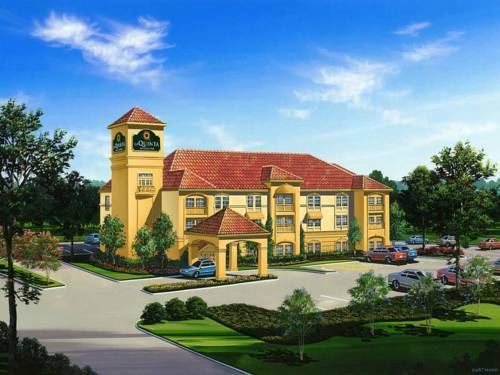 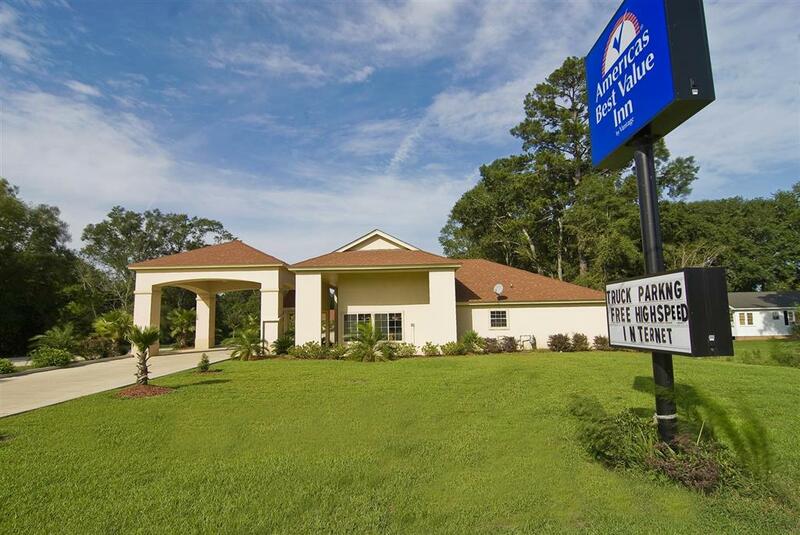 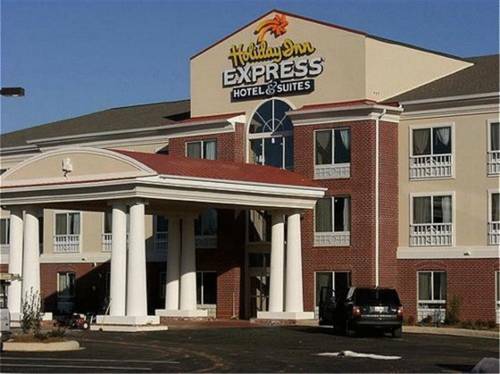 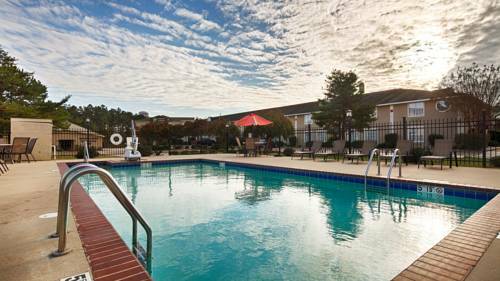 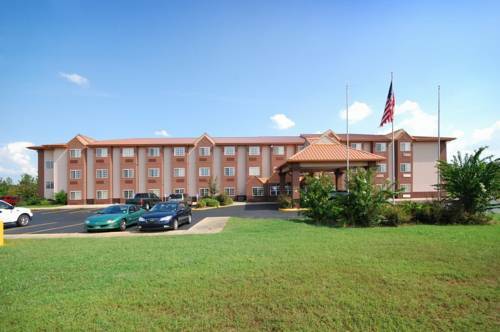 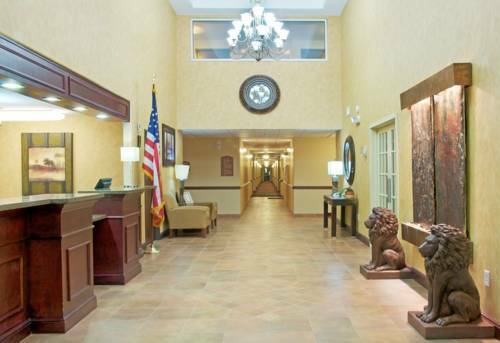 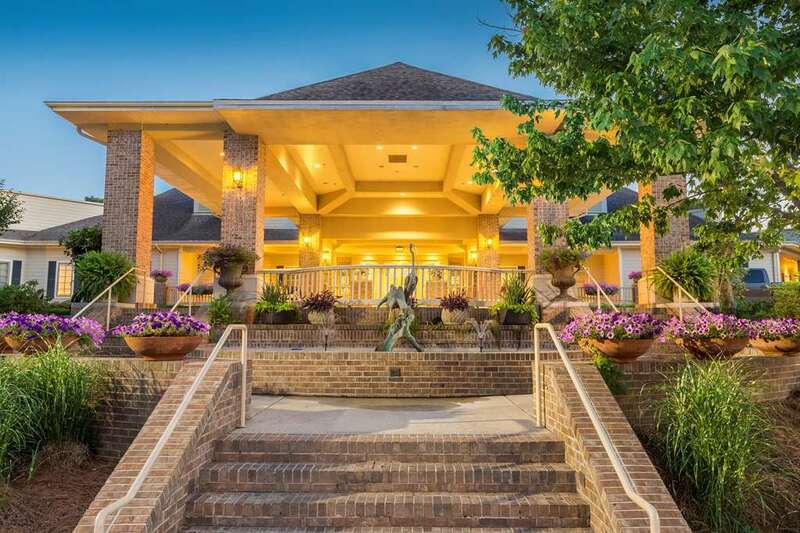 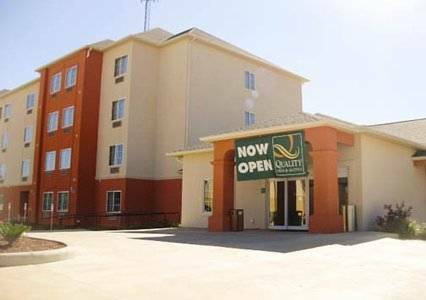 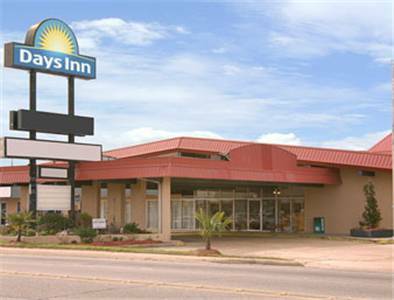 These are some other hotels near Holiday Inn Express LEESVILLE-FT. POLK, Leesville. 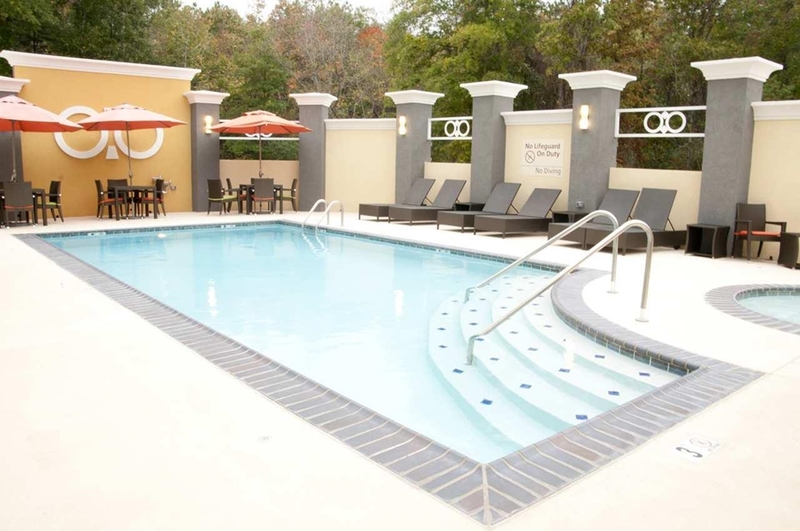 These outdoors activities are available near Holiday Inn Express Leesville.